One of the ongoing puzzles of genealogical research is the changing face of the world's places. 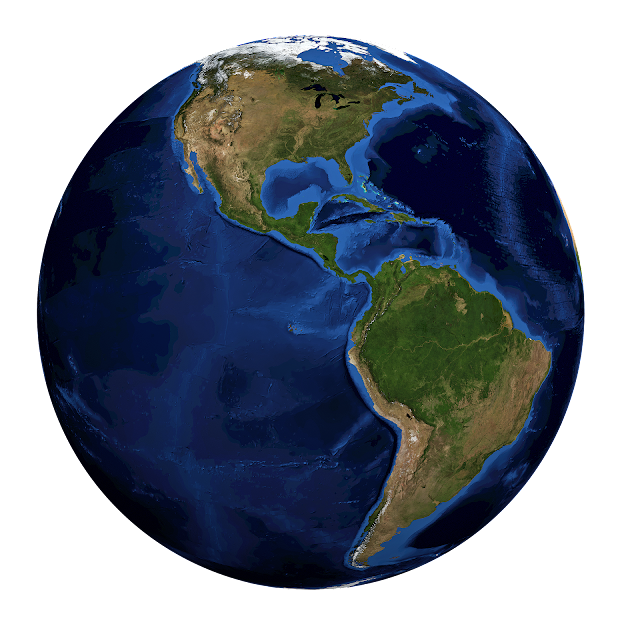 Political and social forces around the world affect changes to boundaries, names and the inhabitants of the locations where our ancestors lived. Some of these changes are obvious such as the British Colonies in America becoming the United States of America. Other changes are not so obvious such as when a local school district is relocated or a county boundary adjusted. One example of this almost constant change from my own ancestry involves the partial consolidation of Huntingdonshire, an historical county in England into present day Cambridgeshire in 1976. Our concern about these changes stems from the fact that the sometimes seemingly random changes in all these jurisdictions affect how and where records are created and ultimately where they are presently located. 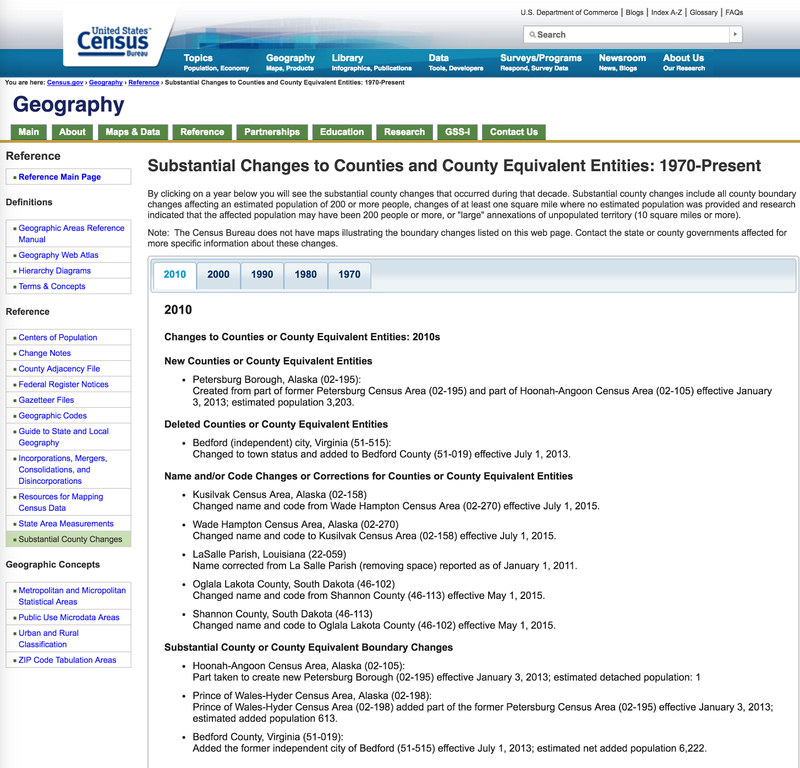 One reference to these continual changes is reflected by a section of the website for the United States Census Bureau or Census.gov entitled, "Substantial Changes to Counties and County Equivalent Entities: 1970-Present." See https://www.census.gov/geo/reference/county-changes.html. Although the U.S. Census has an overwhelming amount of information, genealogists will have to dig into the website to find historical data affecting the location of records. A simple illustration of the issue is determining where to find a record of the marriage an ancestor. It should be apparent that the record would have been made, if it was, at about the time of the marriage. The FamilySearch.org Research Wiki has a specific articles entitled, "How to Find United States Marriage Records" See https://familysearch.org/wiki/en/How_to_Find_United_States_Marriage_Records with links to similar information about every state. But what about the situation where the place of the marriage is recorded in family Bibles, letters or diaries and the place no longer seems to exist or the records cannot now be located? This question can be extended to almost any event in an ancestor's life. Gazetteers in all their forms are one key to unraveling these record location mysteries of the past. Historically, the names of various geographic locations and a description of the places were recorded in books. A search on WorldCat.org, the largest online library based catalog, show over 63,000 books and other publications cataloged as gazetteers. These tranditional books are scattered in libraries all around the world. But today many. if not most, of these questions can be resolved using online searches. 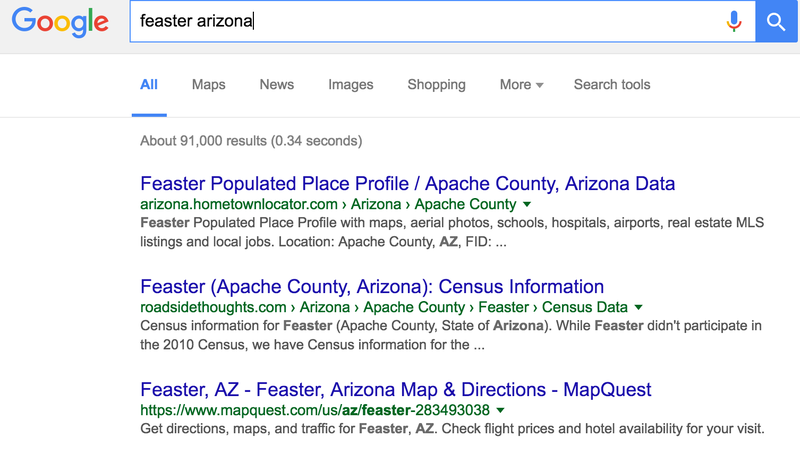 Let's suppose that I found a reference to an event that took place in Feaster, Arizona. Where would I go to find such a location? The first place today would be to do a Google Search for the location. Here is a screenshot of such a search. 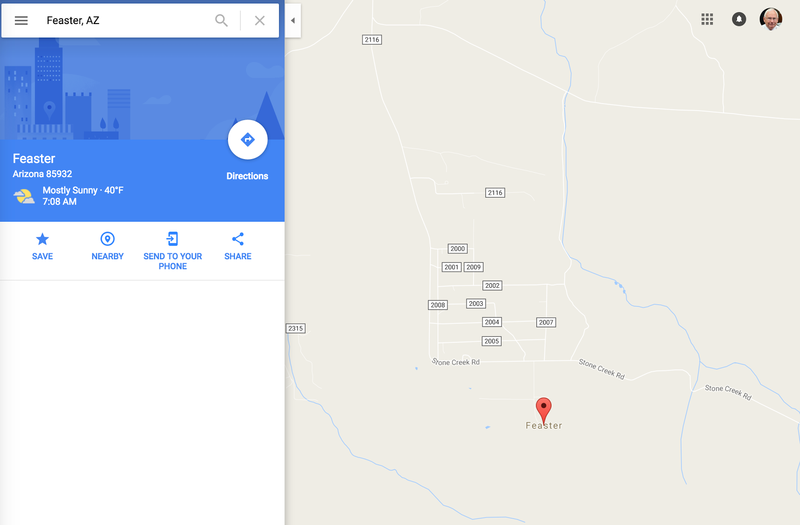 What if I had started my search on Google Maps? I would have found the same location. Immense amounts of historic geographic data have been incorporated into the large online mapping programs. 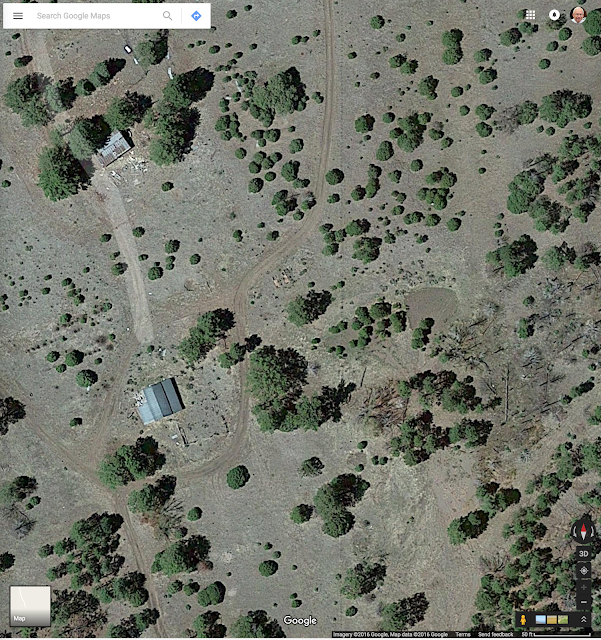 Using Google Maps, I can switch to a satellite view and zoom in to look at the location. Further locating the exact location of the ancestral homestead may require additional research in land and property records and resort to county parcel maps. 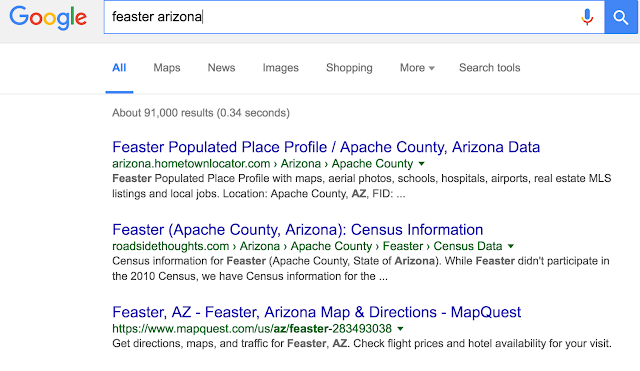 Google Maps and MapQuest may not be classified as gazetteers, but they perform the functional equivalent today. 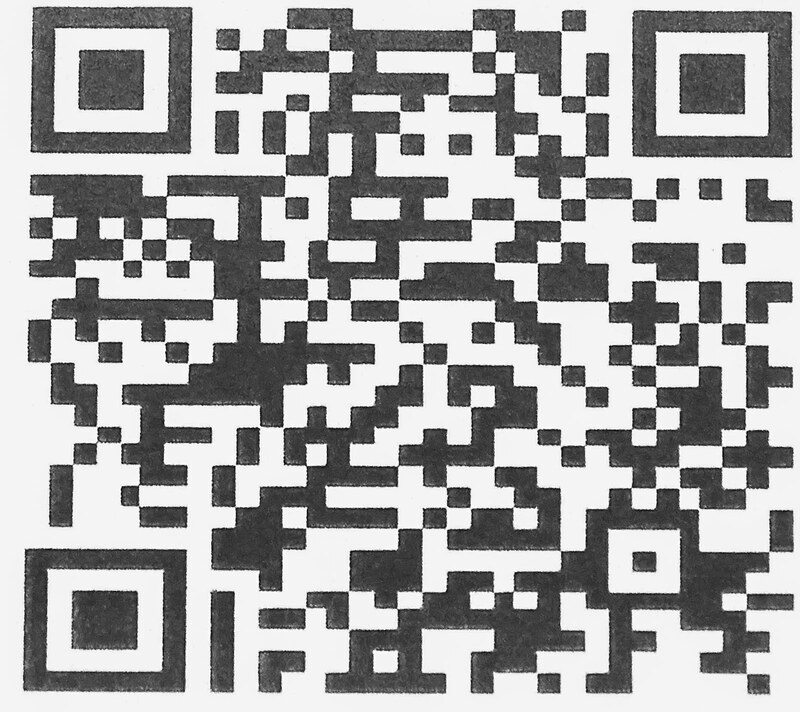 Further information about this location may be available from books and doing a search in Google Books or one of the other online collections. Ultimately, your search may take you to university library special collections and other repositories for such an obscure location. But what about searches in Europe? What if your ancestors came from the area now occupied by the Country of Poland? In this area of Europe, wars and boundary changes are extremely common and the names of the places have changed with the conquering countries from Polish to German to Russian and back to Polish, sometimes more than one time. Fortunately, there are readily available lists of the name changes. 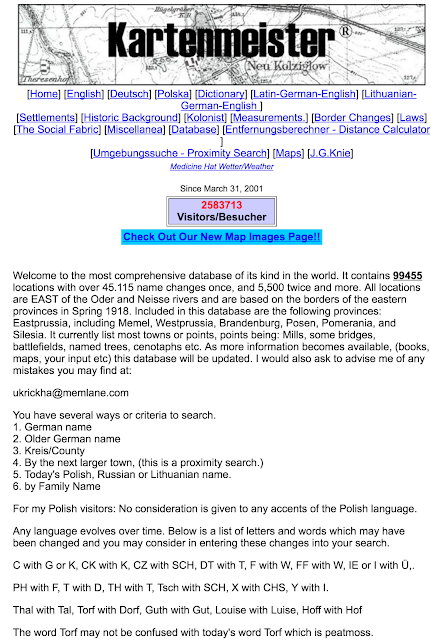 Here is one example of perhaps the most extensive reference website called Kartenmeister.com. 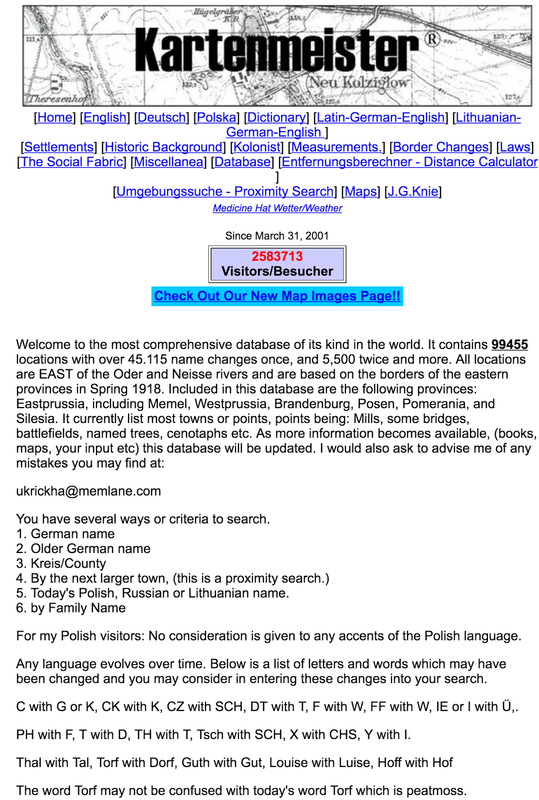 This is another example of an online gazetteer. Solving geographic mysteries may end up being one of the most difficult parts of genealogical research. 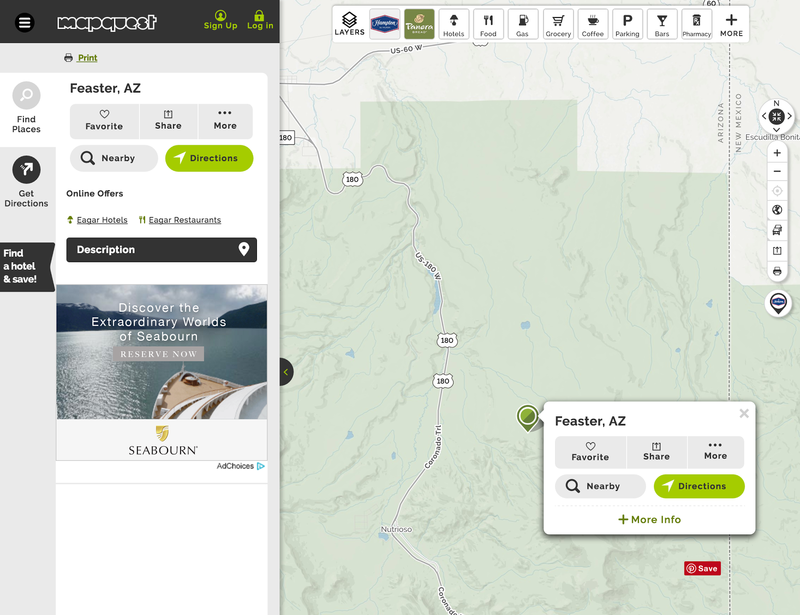 I spent about fifteen years, off and on, trying to location one of my Great-great grandfather's birthplace. I finally found the place recorded on an obscure marriage record. The only way to succeed in this regard is to be carefully persistent and keep learning and looking. Does your last name indicate royal blood? The People of Scotland have Extraordinary DNA?